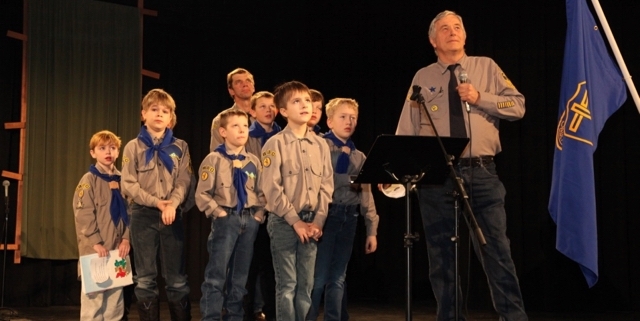 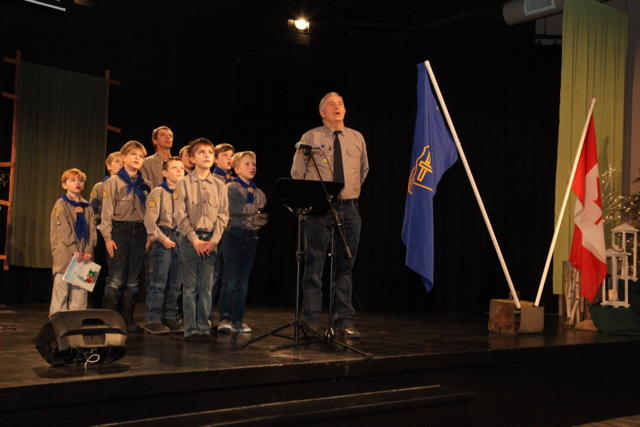 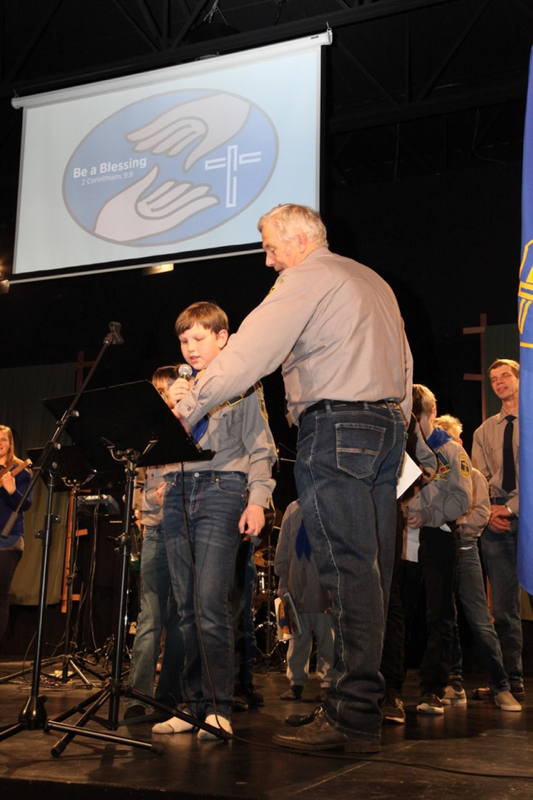 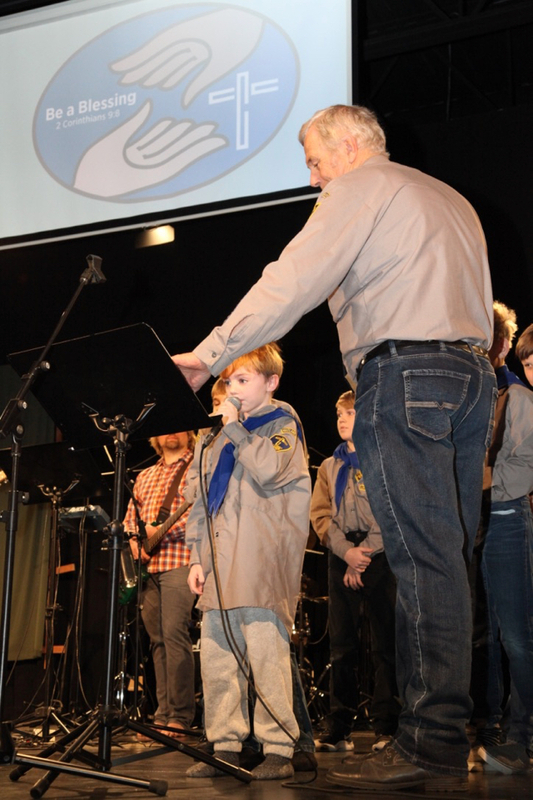 The Boys’ Club, called Cadets, was celebrated this Sunday during the worship service. 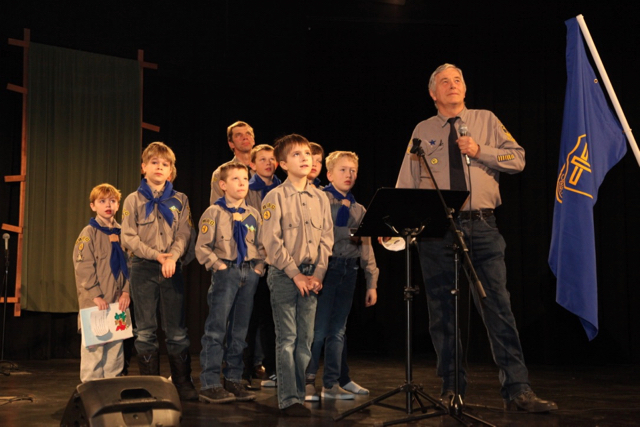 The boys filed in, following their leader Murray Ritsema, and took their places on the stage. 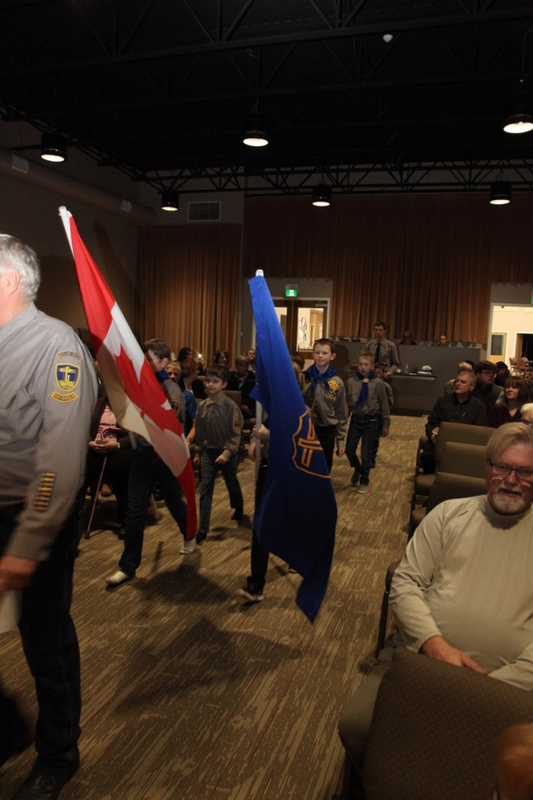 Murray told us about this Thursday night program, and then Dexter, Landon, William, Seth and Logan shared some of their favourite things about Cadets. 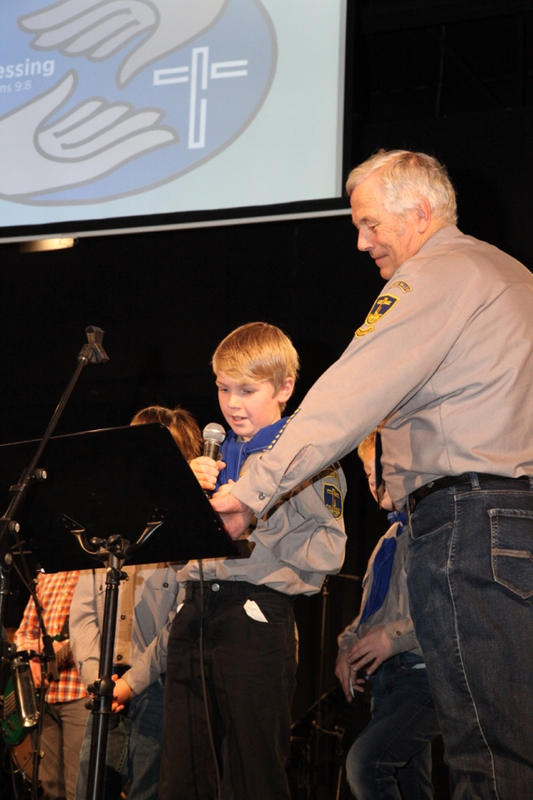 They love their new friends, the fun activities, and the Snow Derby! 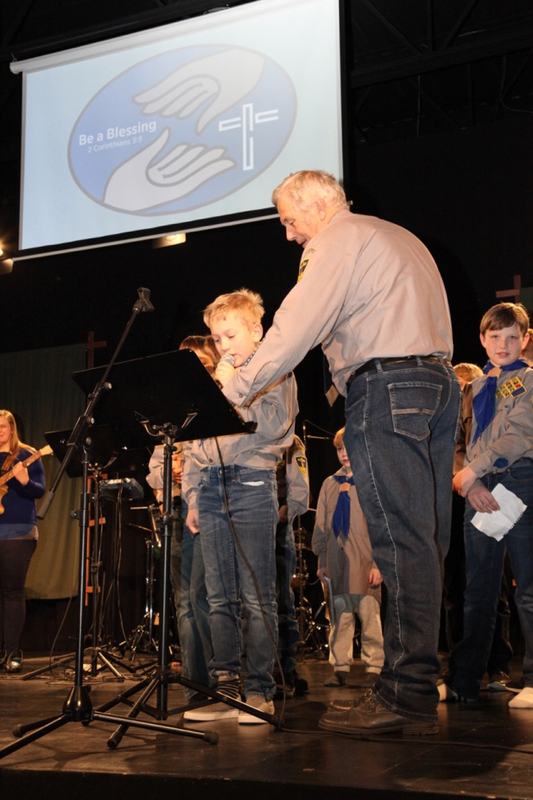 The theme this year was “Be A Blessing” and we heard about all God’s blessings poured out on us, so we can pass on that goodness on to others. 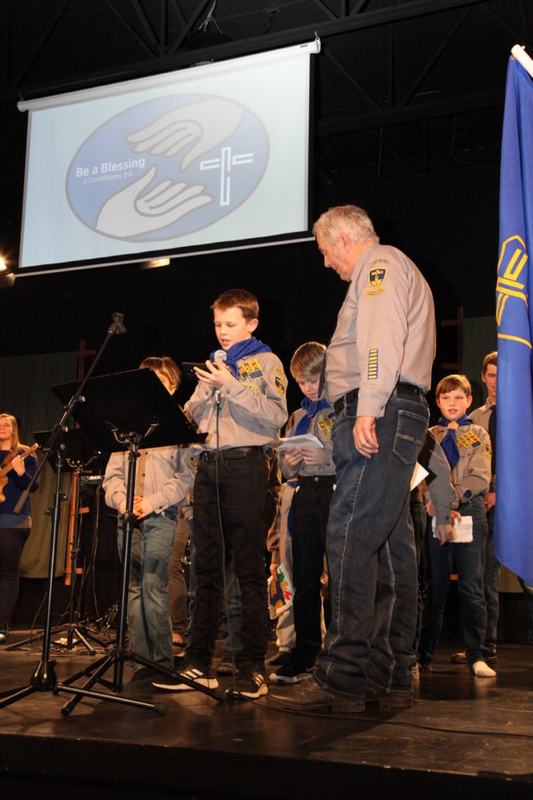 We celebrate these boys, and all they are learning and doing at Cadets! 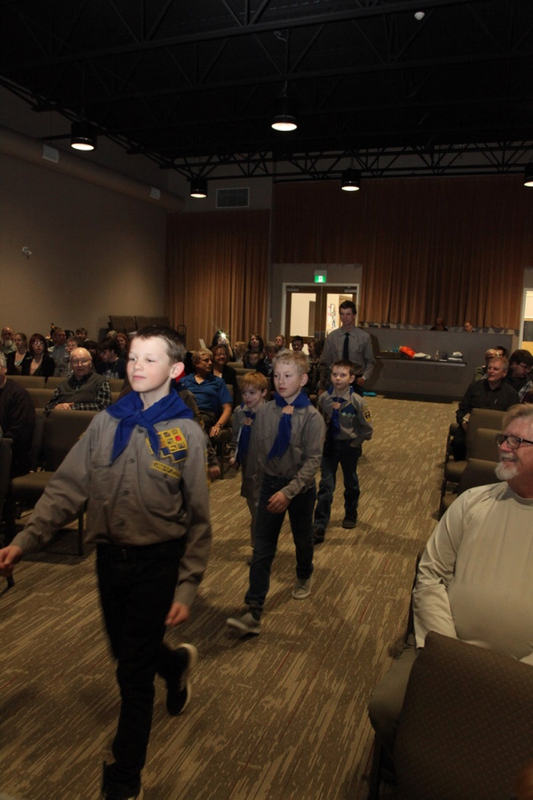 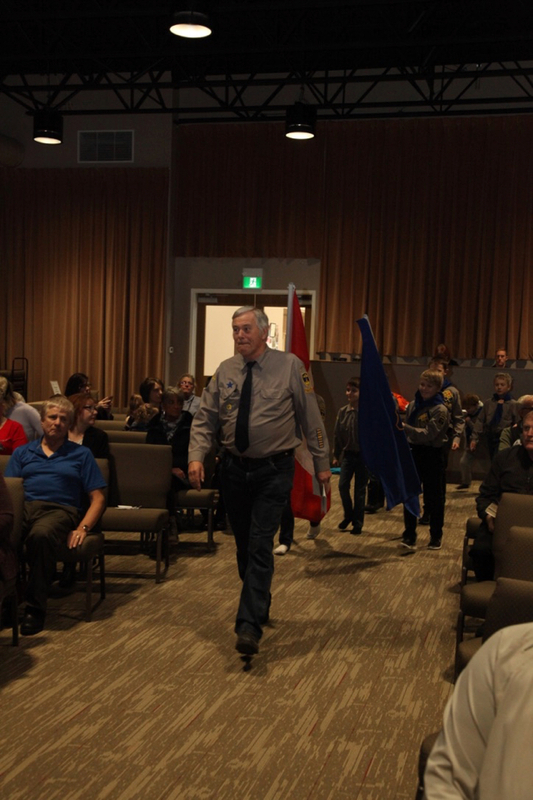 https://mrcc.ca/wp-content/uploads/2019/02/Cadet-Sunday-2019-12.jpg 427 640 admin https://mrcc.ca/wp-content/uploads/2016/04/Maitland-River-Community-Church-Logo-2-300x60.png admin2019-02-04 11:23:302019-02-04 11:23:34Boy's Club - Cadet Sunday!